Following our 6:15 pm Holy Eucharist, all are welcome to join us as we celebrate Shrove Tuesday with a "breakfast supper", games and fellowship, sponsored by 20s30s at St. Luke's. 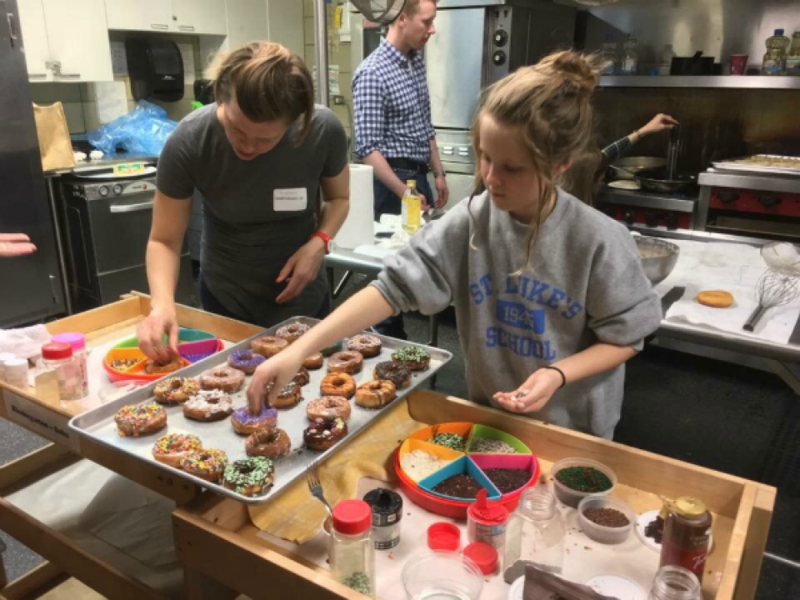 This year's menu includes homemade donuts, quiche, sausage, and salad. Please join us!